Even as I write this a few days BEFORE April 1st all I can think about is the fact that TODAY I AM MOVING. Okay, not for real. Because, like I said, I am moving on the 1st of April and this post is currently being written a few days before that.. BUT I AM SO EXCITED. If you follow me on any form of social media you will probably be just as stoked as I am because it means that once today is over I will be done spamming social media once and for all..
Or maybe not. Then I will have decor and homey spammy posts to come! Anyway, I thought I would just fill the interwebs in with that little titbit. And onto the actual Favourites post. Last month for Feb Faves I mentioned how it was a toughie because I had accumulated so many new products. Narrowing them down was a bad time, this month is the complete opposite of that though. I have bought almost nothing due to the fact that I am moving (didn’t you know?). So I thought I would focus on some golden oldies with maybe one new thing thrown in for good measure. And PS, I know they photos are heavily edited but what with the moving and photography equipment being packed away, I am just happy that posts are being published! 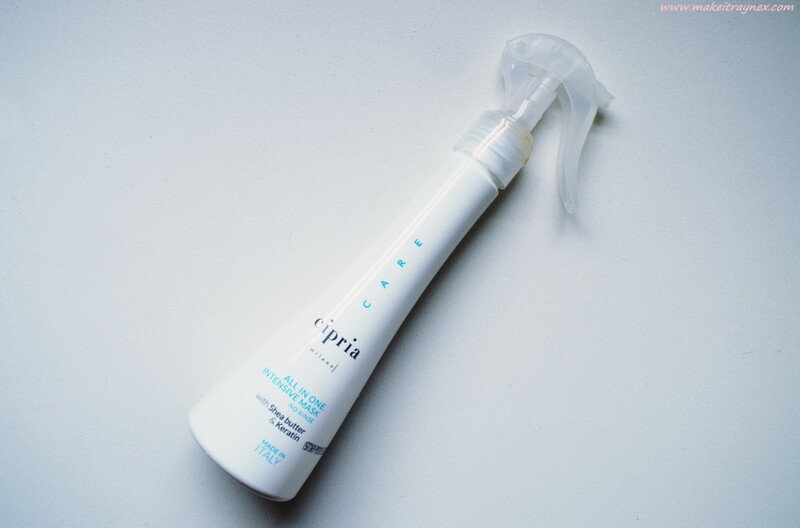 Cipria All in One No Rinse Intensive Mask – This product works immediately! That is the first thing that pops to mind when I think about it. It claims to “do” ten beneficial things to your locks once you have applied it and I truly love the product. You can apply it onto damp or dry hair but I generally use it on washed and freshly straightened hair. You immediately feel your split and dry ends smoothen out, the hair feels silkier and it smells fantastic. It also does, like, 9 other things but this is my fave of all. Also has a very nifty lock lever to make sure the bottle never leaks in your handbag. 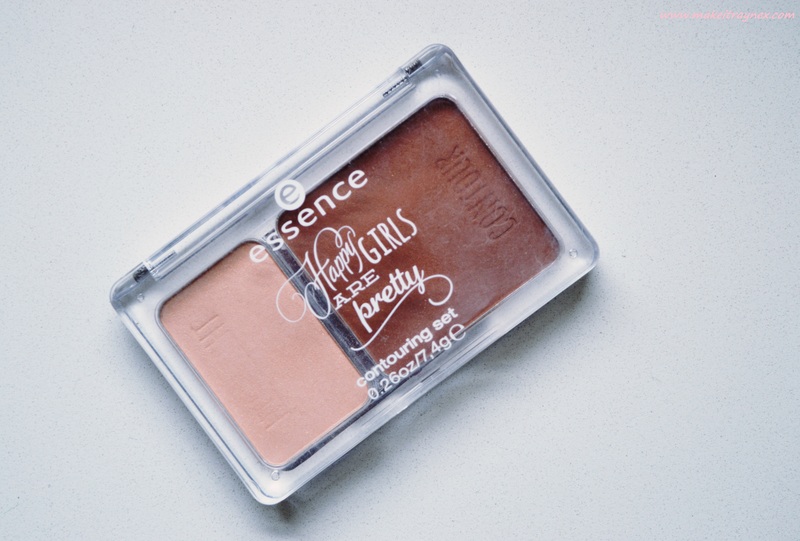 essence Contouring Set from the Happy Girls Are Pretty Range – The actual product code name is 01 happiness is.. a way of life and it is the only shade available. This is a winner product from essence. The contour side is matte and the highlight side is shimmery and not chalky. Total thumbs up from me. Obviously the duo may not suit certain skin tones but overall I think it is a pretty good colour combo that will work most people. Ahhh.. my beloved M.A.C Cream Colour base in Hush. This is an old favourite that I forgot about and I don’t know how. The perfect dewy finish for that spot on highlighted awesomeness. I remember being so annoyed with myself after purchasing it because the M.A.C saleslady pretty much forced it upon me. Seriously, I need classes in how to say no to people. This was before I was fully aware of the highlighting craze that was about to hit. The same craze which is still ongoing. Nevertheless, it is an absolute stunner and a little goes a long way. Its one of those products that will last you YEARS. Also, it doesn’t leave any oily residue like cheapie cream blush/contours do. My Real Techniques Expert Face Brush was left alone for a few months because I could just not get the “real technique” required to use it. (Lame one, Rayne) Cara then convinced me that this is actually a Holy Grail brush and I had better get onto using it properly. Lo and behold, I did start using it properly and it is fabulous. 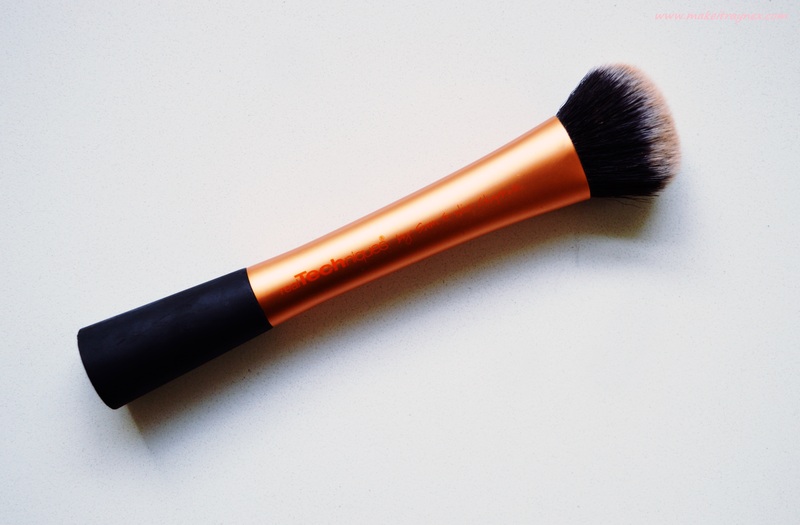 It gives your face a perfectly mattified finished and it does not waste product like other foundation applicators. 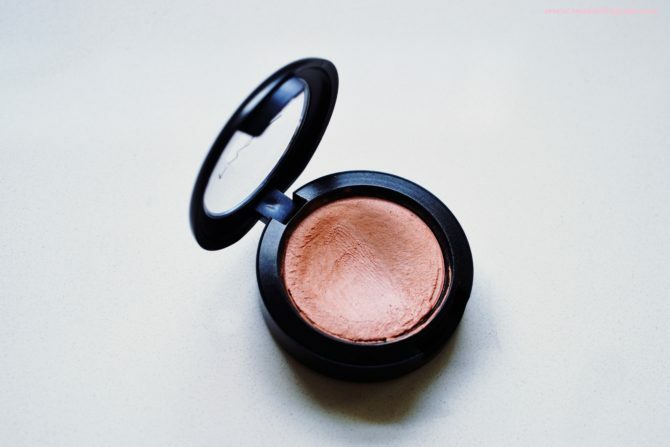 I also love using it for applying liquid highlighter and cream contour or cream blushes. 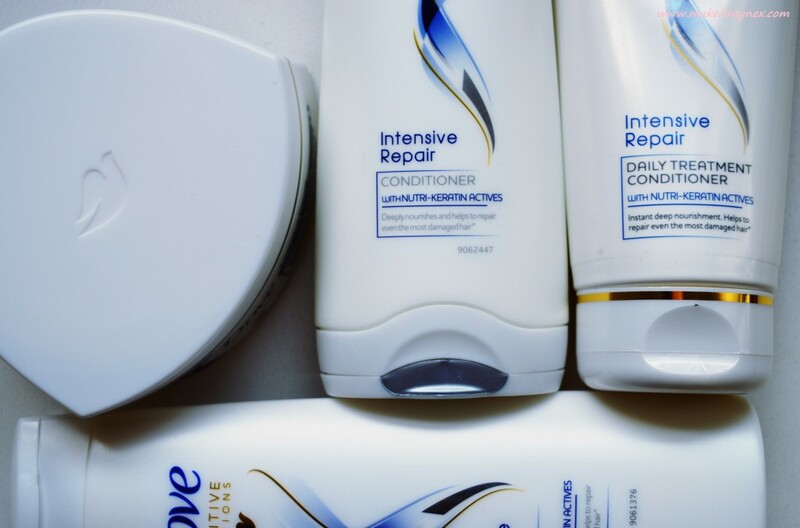 The entire Nutritive Solutions Intensive Repair range from Dove has been such a treat for my hair these last few weeks. I have mentioned many times on social media. I have a blog post explaining why coming soon. I am washing my hair as little as possible these days. So when I do wash it I only want to use the best. I am not over exaggerating when I say that this range leaves your hair feeling incredibly silky smooth! It smells great, works amazingly well and leaves your hair feeling this way for a few days. Thus minimising how often you need to wash your locks. What did you think of my March Faves? Don’t forget to leave your March Faves links in the comments! What is the correct way to use that Real Techniques brush, as I’ve had it for ages and it just does nothing for me! Hi Jolene, you can purchase the Cipria Milano Mask in Brackenfell Cape Gate in CT , Sandton City or Mall of Africa!